"Mr. Smith, a trumpeter of fiery purpose and intrepid imagination… 'America’s National Parks,' as grand and egalitarian a statement as the title suggests." 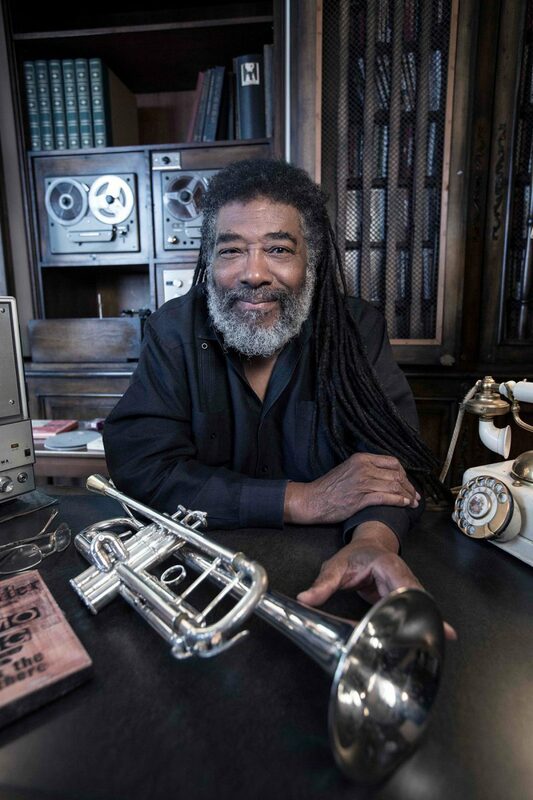 Iconic composer, trumpeter and Pulitzer Prize finalist Wadada Leo Smith and his Golden Quintet – Smith, pianist Anthony Davis, bassist John Lindberg, drummer Pheeroan akLaff, and cellist Ashley Walters along with video artist Jesse Gilbert – will perform the complete version of Smith’s masterwork America’s National Parks on Sunday, September 23 at 6 p.m. at the Monterey Jazz Festival. America’s National Parks is a six-movement suite inspired by the scenic splendor, historic legacy, and political controversies of the country’s public landscapes. Smith’s six extended works explore, confront and question the preserved natural resources that are considered the most hallowed ground in the U.S. – and some that should be. The spark for the project came from two places: Smith’s own research into the National Park system, beginning with Yellowstone, the world’s first national park; and Ken Burns’ 12-hour documentary series The National Parks: America’s Best Idea. Smith’s 28-page score for America’s National Parks, penned for his Golden Quintet, showcases the composer’s vigor and daring. Where many composers would be seduced into romantic excess by the sweeping vistas and majestic panoramas of Yellowstone’s grand waterfalls or Kings Canyon’s towering redwoods, Smith takes a far more investigative and expansive view, with inventive and complex scores that prompt stunning improvisations from his ensemble. In fact, he has yet to visit many of the parks paid homage in the pieces, opting instead for thorough historical research. 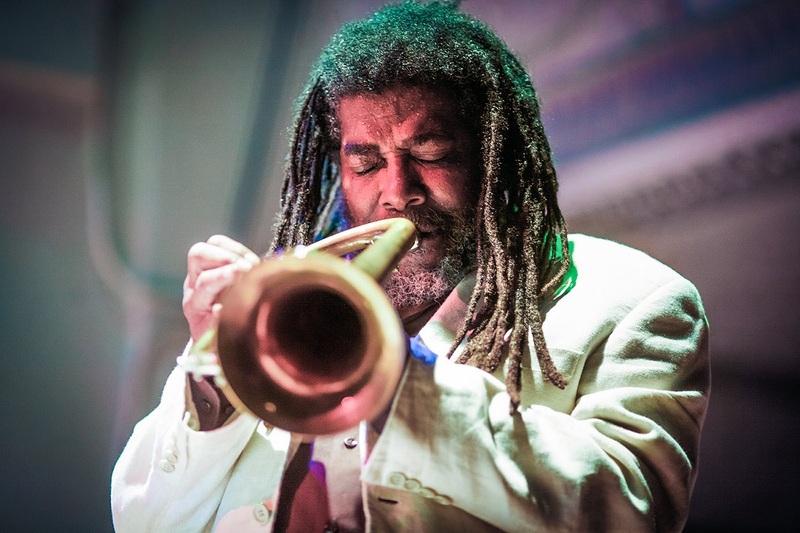 In 2017 Smith topped three categories in DownBeat Magazine’s 65th Annual Critics Poll: Best Jazz Artist, Trumpeter of the Year and Jazz Album of the Year, and was featured as the subject of a cover story in the August 2017 issue. 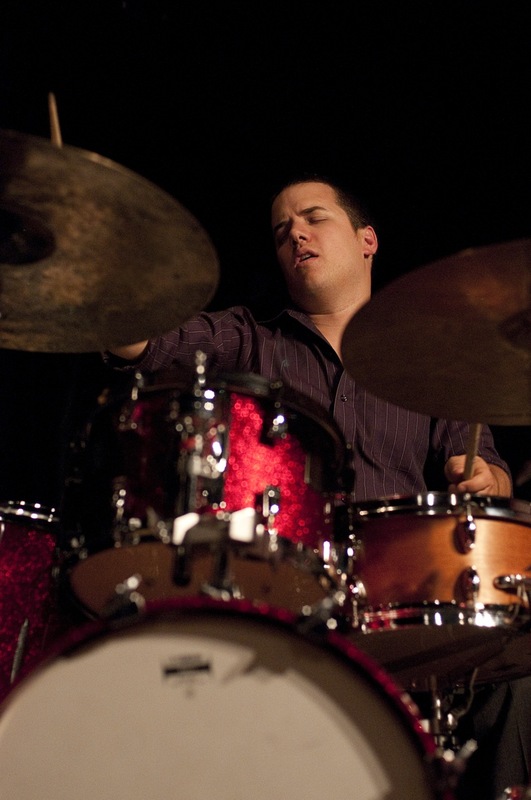 The Jazz Journalists Association also honored Smith as their 2017 Musician of the Year as well as 2017 Duo of the Year for his work with Vijay Iyer. 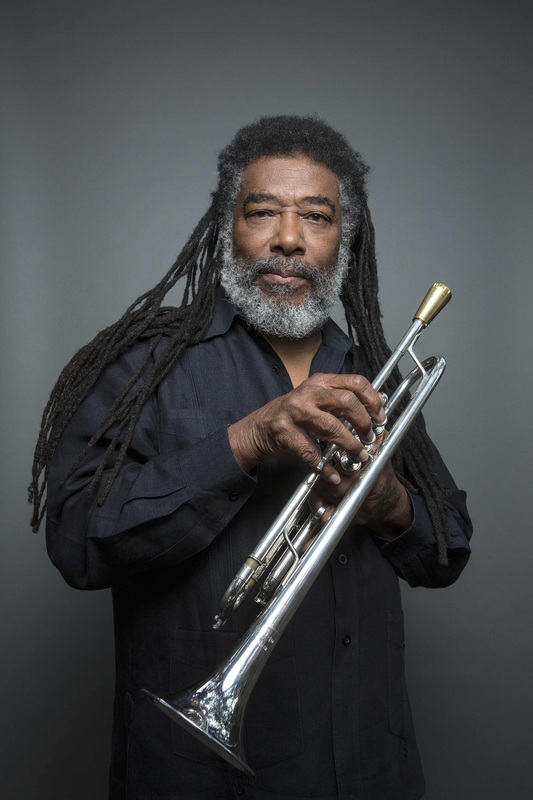 The JJA has also named him their 2016 Trumpeter of the Year, 2015 Composer of the Year, and 2013 Musician of the Year, and he earned top billing in two categories in the JazzTimes 2016 Critics Poll: Artist of the Year and Composer of the Year. 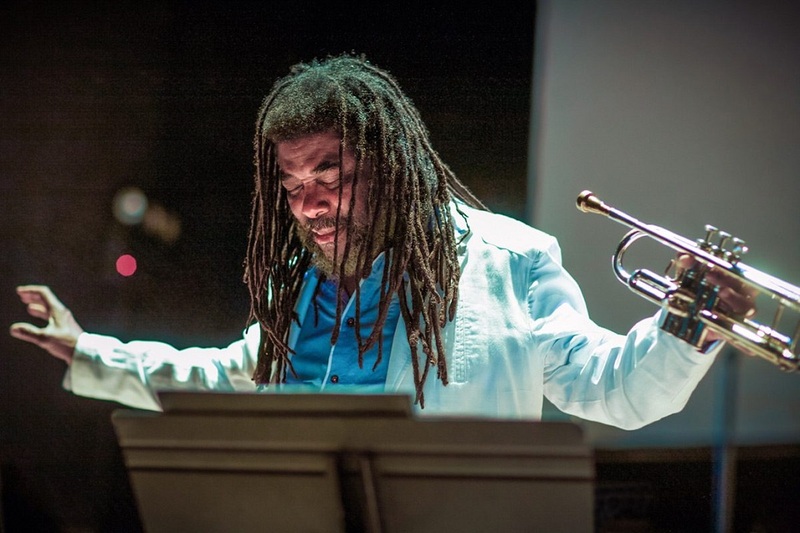 Smith's Ankhrasmation scores – which use non-standard visual directions making them works of art in themselves as well as igniting creative sparks in the musicians who perform them – have been exhibited worldwide. In October 2015 The Renaissance Society at the University of Chicago presented the first comprehensive exhibition of these scores, and they have since been featured in exhibitions at the Hammer Museum, the Kalamazoo Institute of Arts, Kadist in San Francisco, the University of Virginia and Smith’s CREATE Festival in New Haven, CT, among others. 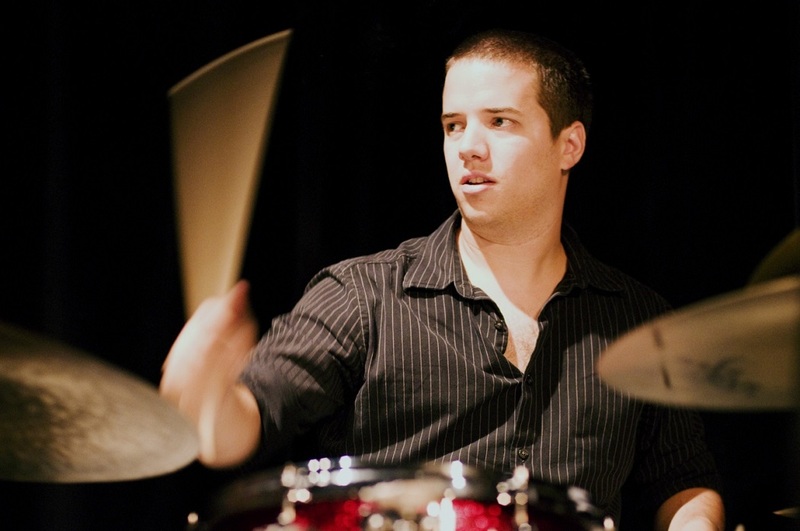 The University of Toronto 12tet is a contemporary jazz ensemble comprised of students in the Bachelor’s, Master’s, and Doctorate programs. 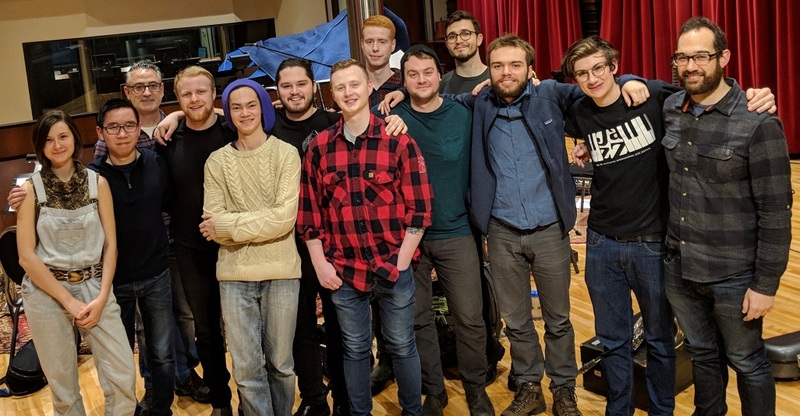 Since its creation in 2012, the ensemble has established itself as a vehicle for elite players and composers in the jazz performance program and beyond. 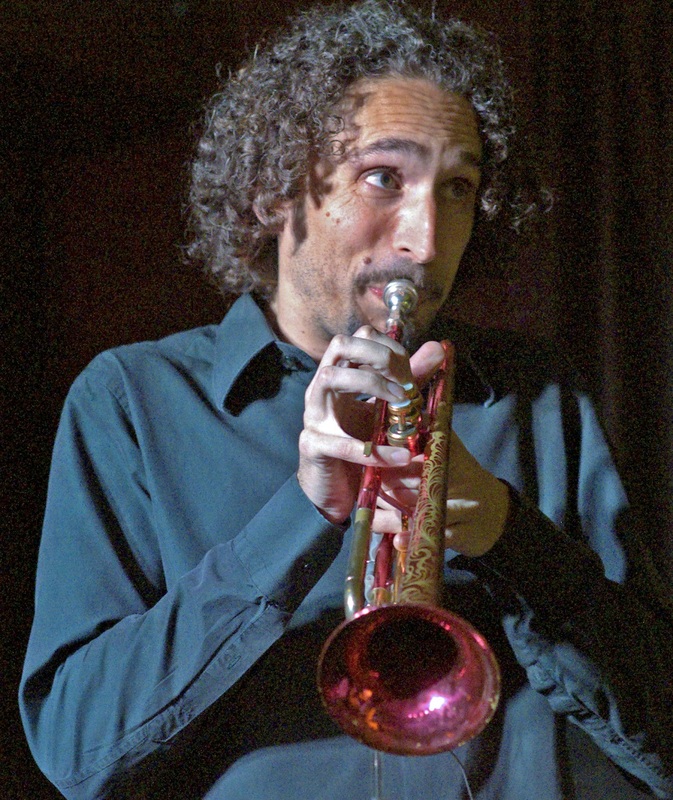 The band has been featured many times at the Rex Hotel and at U of T’s Walter Hall with a number of notable guest soloists, including Ralph Alessi, Jim Lewis and Chase Sanborn. 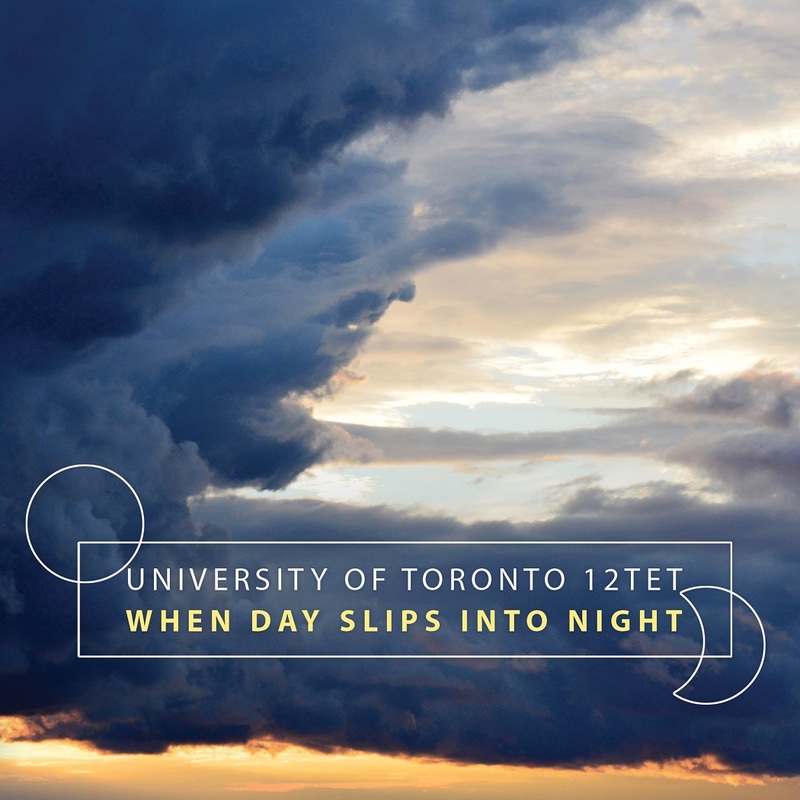 When Day Slips into Night is a compilation of songs, original compositions and jazz standards reflecting the musical aesthetic and artistic sensibility of the University of Toronto jazz students and faculty. 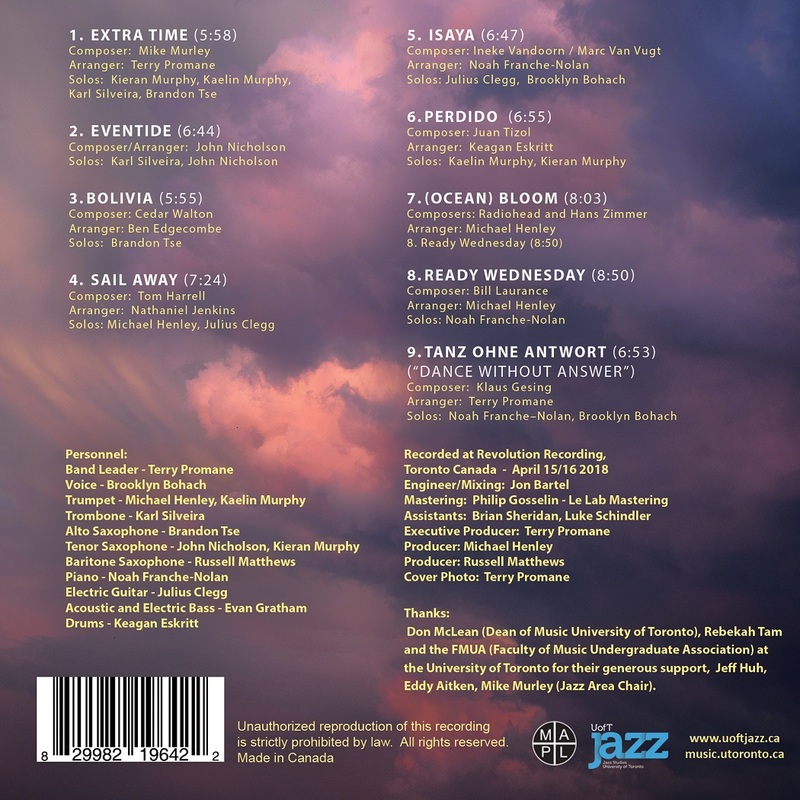 The album focuses on material written exclusively for this band by students of the program in the composition/arranging stream, many of whom are also current members of the 12TET. The 12TET bandleader Terry Promane - a widely celebrated arranger and composer himself - contributes 2 additional arrangements. 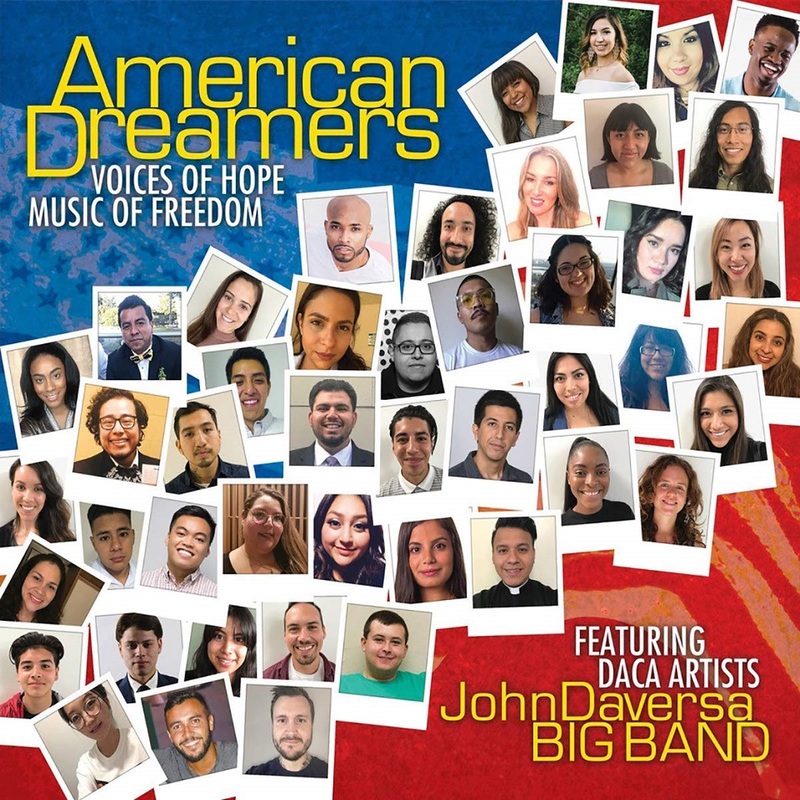 Smaller than a traditional big band, the 12-piece format allows more freedom for soloists while still oﬀering a wide range of ensemble textures. The 12tet takes cues from classic bands like Art Pepper Plus 11 and The Rob McConnell Tentet, but also steps further by embracing more contemporary sounds and approaches. When Day Slips into Night will be released on Friday, September 7th, 2018. I'm really excited to share this music with you and I hope you like it. I hope you'll consider giving it a rating and review on your favorite site. 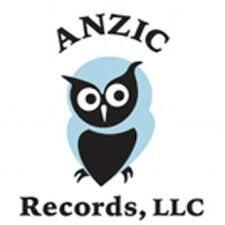 It's very helpful and lets people know that they should check it out. Hope to see some of you tonight at SubCulture in NYC. 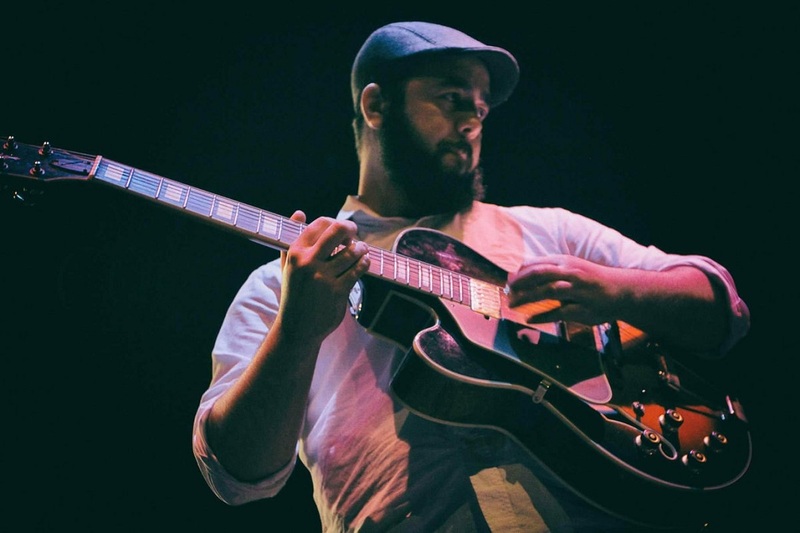 A rising star of his generation on the guitar and piano , Taha Elhmidi is a multi-faceted Jazz artist with an original sound . Raised in Kenitra town (Morocco). 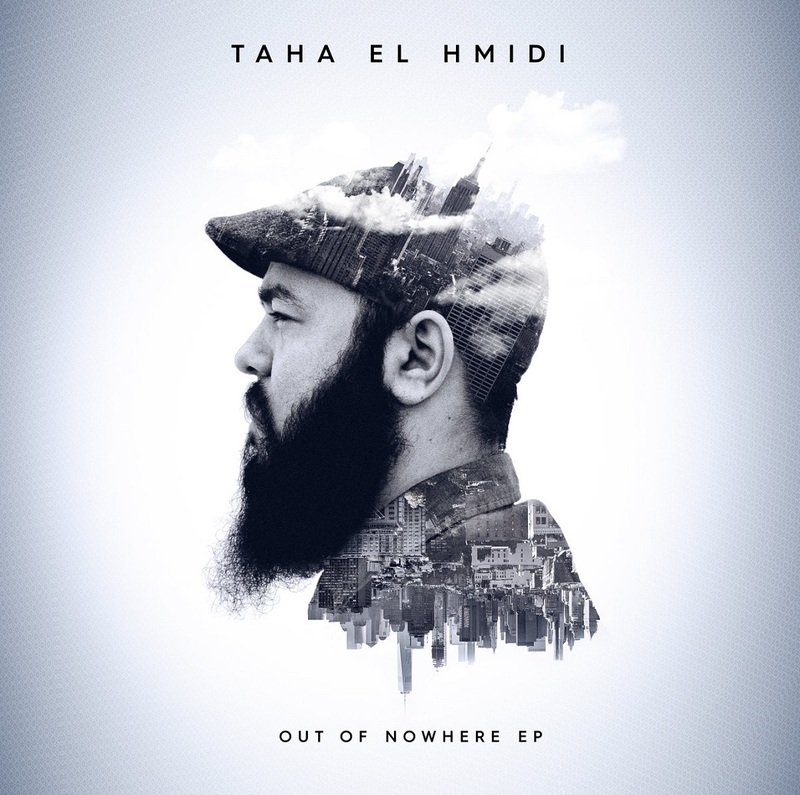 Taha’s upbringing has helped to shape his own unique sound rich in jazz that captures the spirit of the jazz age and also continues to push the genre forward for his generation. The tracks of this EP were recorded on begning 2018 by Taha El Hmidi on Guitar and Piano then joined by Bertin mirko on Tenor Saxophone , khalil bensouda on Bass and Chafik Ell Khourouj on OUD . His newest album, due for release on October 5, is a typical example of the high artistic standards he sets for himself and his musicians. The opener, written by the band’s reed player Tara Davidson, is a wild piece in asymmetric rhythm, with Cervini’s drums churning in the background as the horns play the opening theme statement before moving quickly into a brilliant piano solo by Adrean Farrugia, followed by the composer herself on alto sax. This band not only swings, they’re highly creative soloists who feed into each other with aplomb. 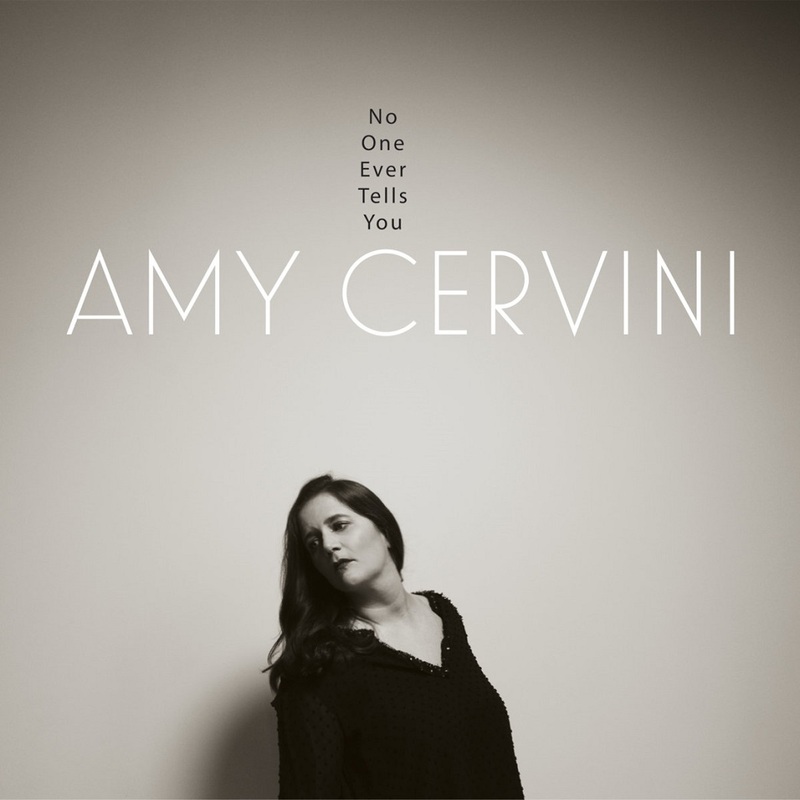 Cervini’s own solo is exciting and equally inventive, using cross-rhythms with apparent ease. I was delighted to see a composition here by Tadd Dameron, the brilliant but self-destructive jazz composer-arranger from the late 1940s/early ‘50s. The original version was by bop legend Theodore “Fats” Navarro in 1949, issued under the title Sid’s Delight (as a tribute to legendary jazz club announcer and DJ “Symphony Sid” Torin). This one really jumps, with tight, excellent solos all round. Two other “old-timers” make an appearance next: Harold Arlen, next to Johnny Mercer the jazziest of jazz-influenced pop tune writers, and Charles Chaplin, who didn’t have a jazz bone in his body. 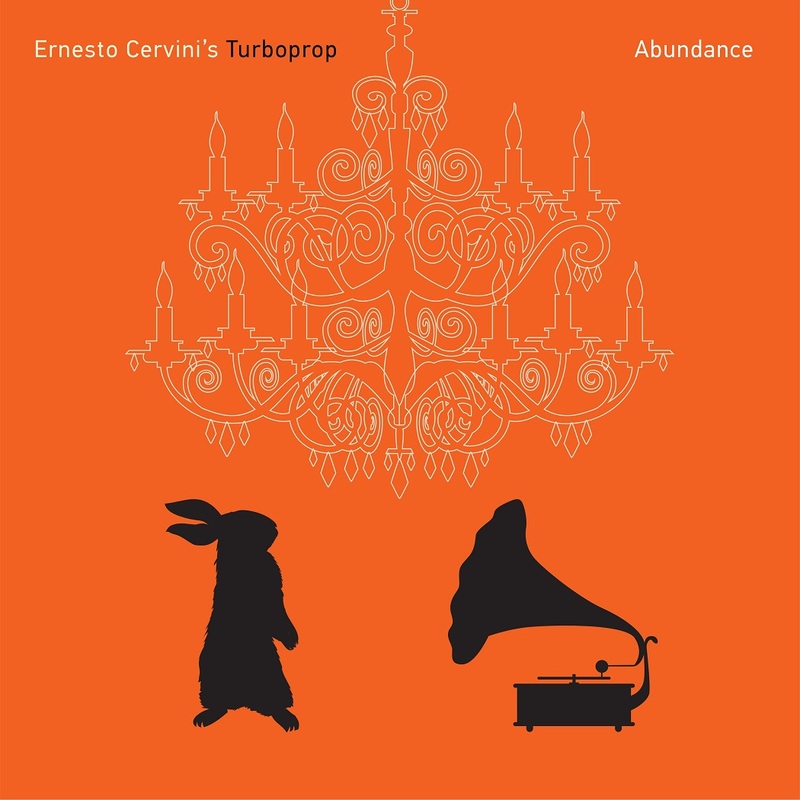 Turboprop predictably makes a nice soufflé of Arlen’s My Shining Hour, with imaginative rhythmic displacements, embellishments on the original theme, unusual harmonic shifts and quick little solos by Davidson on soprano sax, Carn, Frahm and Farrugia, while Cervini pounds the percussion happily in the background. Chaplin’s Smile (a theme for the Muscular Dystrophy Association’s annual telethons for decades) is played lyrically by Carn on trombone while the reeds provide nice little fills behind him. Carn then gets the bulk of the solo space, doubling the tempo and expanding on Chaplin’s theme. Although written by pianist Farrugia, The Ten Thousand Things is centered around the bass, which plays the opening chorus and remains a strong presence under the reeds when they perform the theme. 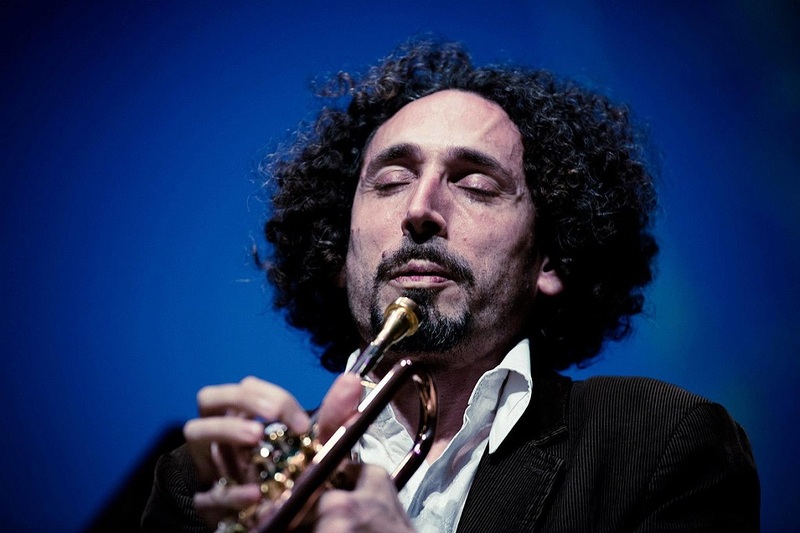 When Farrugia does enter, it is after a pause, and the tempo drops down to a slow ballad while he plays a sort of fantasia. The tempo eventually picks back up again and the whole band plays interesting scored figures, with Frahm on tenor coming out of the ensemble for an excellent solo. A free-form, wild jam ends it. Cervini’s Gramps, a ballad, opens with some soft brush work by the leader, with the two reeds and arco bass playing the simple theme. Eventually a sort of canon is set up between the tenor sax and trombone behind Davidson on alto. The finale, Song for Cito, is a relaxed 6/8 sort of piece backed by the leader’s enthusiastic drums. Pianist Farrugia is the solo star of this one, however, and he connects the musical material very well. A sort of quick “ta-da!” tag ending closes the piece, and the CD.